Special eyewear for cross-country skiers and extreme athletes. 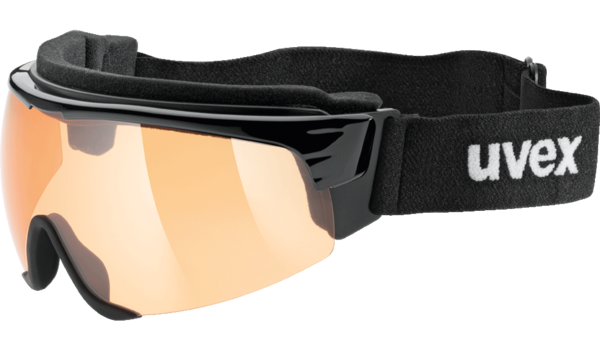 The uvex cross shield II sports eyewear has been ergonomically optimized and offers lasting fog-free vision thanks to the uvex supravision lens technology. Special eyewear for cross-country skiers and extreme athletes. The uvex cross shield II sports eyewear has been ergonomically optimized and offers lasting fog-free vision thanks to the uvex supravision lens technology. The lens can be raised if necessary. The integrated headband gives the sports eyewear a perfect fit.